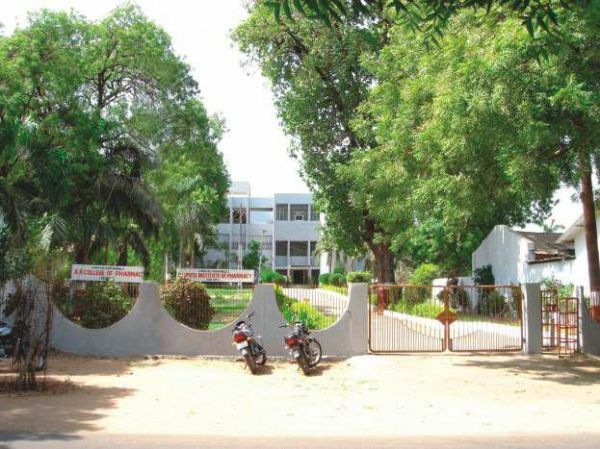 Vallabh Vidyanagar, established fifty-five years ago, carries a rarity of purpose behind its origin and a variety of education with its development and growth. Strategically located between Ahmedabad and Vadodara, Vallabh Vidyanagar today has emerged to be an Active Educational Hub in the Western parts of India. Just six kilometers from India's milk city--Anand, it has made its distinct identity in the sector of education by offering numerous emerging and innovative educational programs and by attracting students from across the globe.